Captain Jack & Gen. Canby – Mark Loves History! 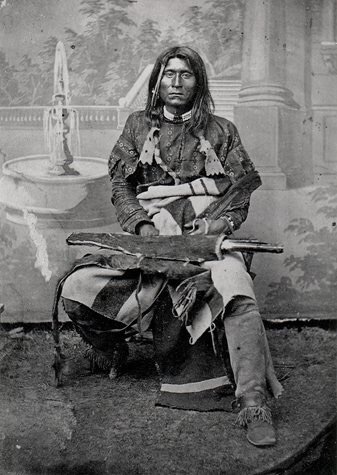 Today in History, October 3: 1873 – Modoc Indian Chief Kintpuash, aka Captain Jack, and three others are hanged by the US Army for the murder of US Army General Edward Canby and Reverend Eleazar Thomas. The Modocs had agreed to move from their ancestral lands to the Klamath Reservation, but were treated poorly by another tribe there, so they returned to their lands in Northern California. 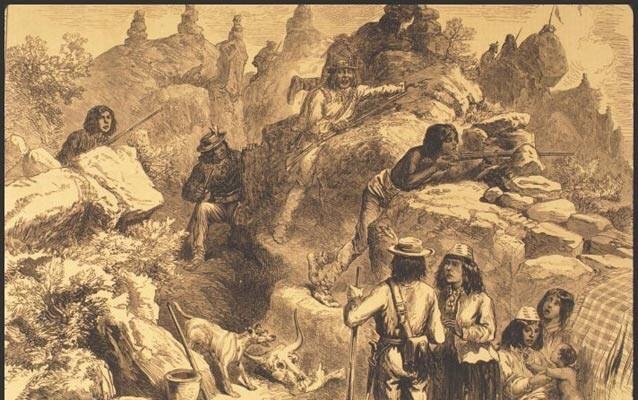 Although they attempted to be peaceful, the settlers in the area were not happy with their presence and the army moved them back to the reservation; they again left, holding up in the Lava Beds in California. 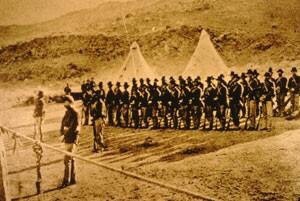 Gen. Canby agreed to a meeting with the Chief and several others. Under pressure from some of his tribe members, Captain Jack murdered Canby and Thomas. Canby had been a West Point graduate, a veteran of the Mexican-American War and a hero of the Civil War, and the first and only general officer killed in the Indian Wars. 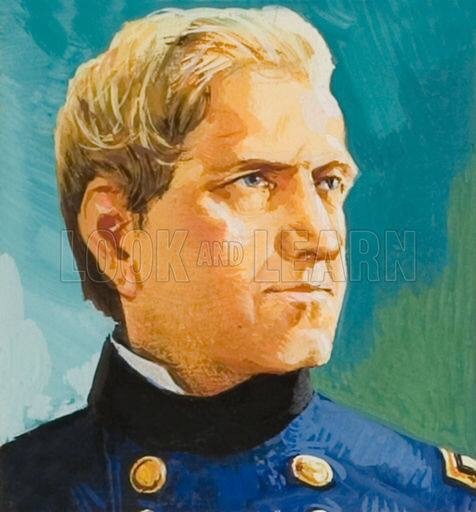 In response, Canby’s replacement, Gen. Jefferson C. Davis (no relation to the Confederate President) had Chief Kintpuash and his associates rounded up and tried for murder. First Female President in 1919?